According to studies, 20-30% of babies experience sleep problems, which includes difficulty falling asleep or difficulty sleeping through the night. This not only causes problems for parents (because they, too, can’t get the sleep they need), but also impacts a child’s healthy development. Having two little ones with no house help is not easy. I struggled at first, until another parent suggested that I establish routines for the minis. Routines work like magic for kids because it gives little ones a sense of security. Moreover, it helps them develop responsibility and discipline at a very young age. I can vouch for this because I’ve seen the effect of having a routine on my own children. I’m not talking about military-style routine, but more like giving them an idea of what to expect during the day. I discovered that if you share your plans for the day with your kids, they are likely to be more patient and behaved because they know what’s going to happen. For instance, when we go out for errands, I give them an overview of our day: “First, we will eat lunch at our favorite restaurant. Second, you will have a haircut. Third, we will go to the grocery. Fourth, we will go to the playground!” Then, I repeat the keywords with them, “Lunch. Haircut. Grocery. Playground!” I repeat our keywords each time we complete an errand so they know where we’re at. It’s the same with the minis’ bedtime routine. Our keywords are: “Bath. Massage. Sleepy time!” I throw in their favorite music come sleeping time (The Piano Guys’ rendition of A Thousand Years) and they’re off to dreamland in under five minutes! Bath: A bedtime routine, including a warm bath with Johnson’s bedtime™ baby bath, helps baby know it’s time to sleep. Massage: A massage, using Johnson’s bedtime™ baby lotion can help baby sleep better. Familiar and pleasant scents can make baby feel happy and relaxed and lead to better well-being by enhancing baby’s mood and emotions. “Sleep is very critical to a baby’s growth and development. 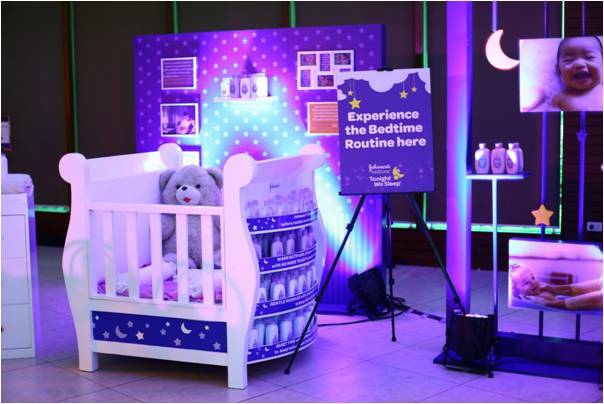 That is why we created the first routine clinically proven to lead to better nights for both moms and their babies,” shared Bessie Campillo, JOHNSON’S® Franchise Marketing Manager. 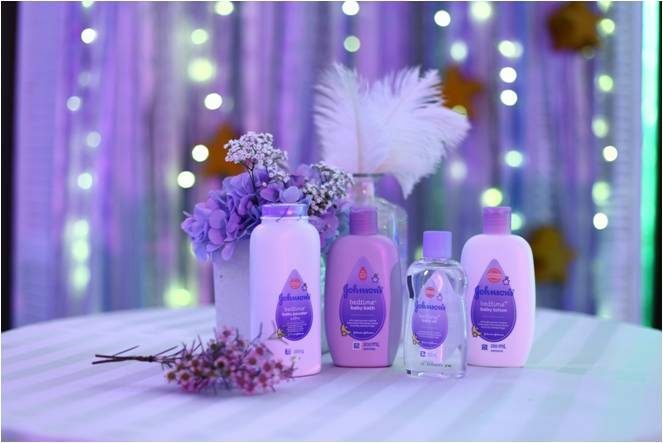 “Every one of our bedtime products is backed by science and enriched with a special blend of gentle and calming aromas designed to enhance the bedtime routine for both baby and mom. We know that babies grow physically, cognitively and emotionally with better sleep and if moms and their babies don’t sleep well, then their interaction with each other is not optimal, which also has its own effects,” she added. “Research shows that sleep rhythms begin to develop at around 6 weeks, and most babies are developmentally capable of regular sleep-wake cycles by 3 to 6 months. As your baby begins to understand the difference between night and day, it’s the perfect time to help improve his sleep routine,” shared Dr. Agnes Tirona- Remulla, a specialist in ENT-Head and Neck Surgery, subspecializing in Sleep Medicine and Surgery. 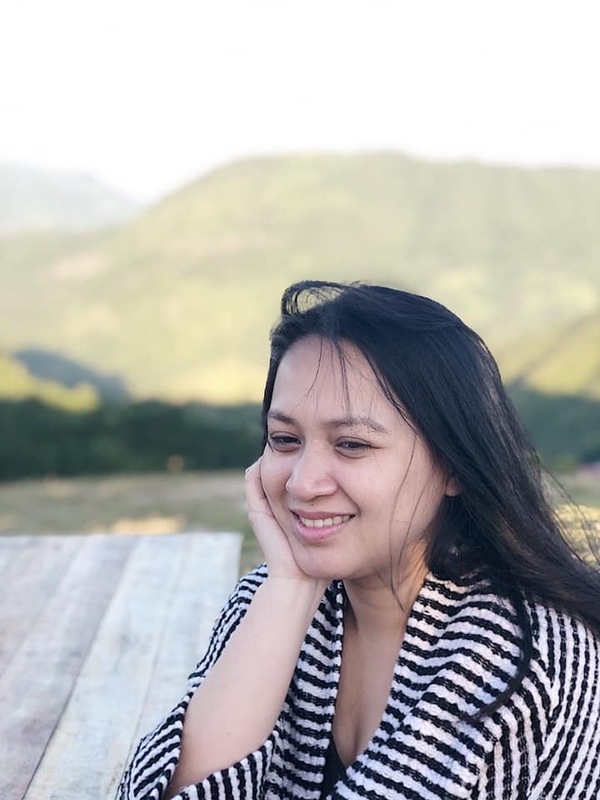 “Proper sleep also impacts the immune system and is critical in weight regulation, promotes cognitive development by building memory and supports learning, and helps improve social skills, among many other benefts Dr. Remulla added. “JOHNSON’S® has always been focused on maximizing daily moments for both parents and their babies, to stimulate baby’s senses and provide parents an opportunity to nurture baby’s ability to learn, think, love and grow,” shares Mrs. Campillo. “A nightly ritual is notonly an ideal opportunity for bonding, but is equally critical to promoting the cognitive, physical and emotional growth of babies,” she adds. To better help parents with their child’s bedtime routine, JOHNSON’S® also launched the Tonight We Sleep™ app, which features a proprietary customized sleep profile tool to get research based analysis of baby’s sleeping habits, a lullaby album and ambient sound mixer to make playing lullabies convient, information on the Bedtime Routine and products, and access to JOHNSON’S® sleep experts to answer sleep-related questions. You can download the app from the App Store and Google Play. To know more about establishing a bedtime routine, visit http://www.johnsonsbaby.com/bedtime.